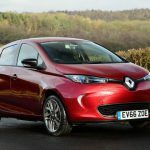 The Renault ZOE has received the ‘Game Changer’ award by Autocar judges at the world’s oldest motoring magazine’s annual awards ceremony at Silverstone. 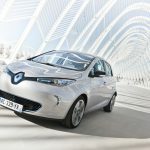 The Renault ZOE, fitted with the new 250-mile range (NEDC) Z.E.40 battery, has been recognised at the Autocar Awards 2017 as a true innovator in the ever-growing electric vehicle market. 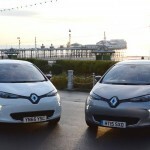 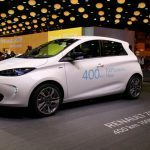 The Renault ZOE’s new Z.E. 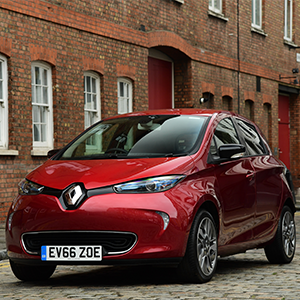 40 battery delivers almost double the range of the previous battery, providing motorists with an electric vehicle option that is better suited to many lifestyles with the average daily commuting distance being well within the ZOE’s capabilities. 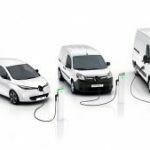 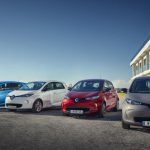 Renault, as Europe’s best-selling electric vehicle manufacturer, believes in giving the customer confidence in their use of electric vehicles by estimating ZOE’s real-world range as 186 miles.